Name: Dr. Mary E. White. Location: Bundanoon, New South Wales, Australia. 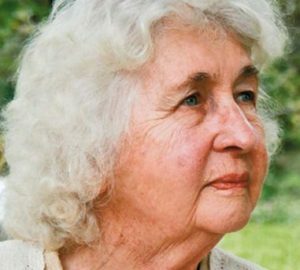 Mary White’s daughter went to the aged care home where she lived and poisoned her with an overdose of medication. Dr. White was a scientist who studied environment, biodiversity and climate change. She wrote books on environmental sciences and created the Australian Museum’s fossil collection. She also created the Falls Forest Retreat, a rainforest sanctuary in New South Wales. Perpetrator: Barbara Eckersley (Daughter), charged with murder. Location: Margaret River, Western Australia, Australia. Disability: Autism; Rylan also had chronic pain. Non-disabled victims: Cynda Miles, age 58; Katrina Miles, age 35. Arye, Kadyn, Rylan, and Taye were all killed by their grandfather in a mass murder-suicide. Their mother and grandmother were murdered in the same event. The family lived on a farm, where the four children were home-schooled, and were working on making the farm self-sustaining. They grew vegetables and even built their own dam. The four children all kept journals, and Taye, the oldest, was becoming an accomplished writer. All the children were working on learning to swim. 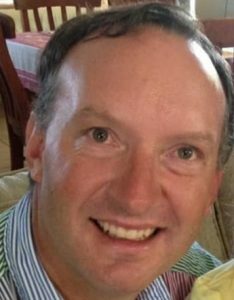 Who is Peter Miles, what happened in Osmington and how is the granfather linked to the murder-suicide shooting? 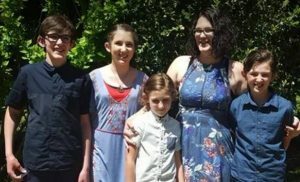 Who were the family killed in the Margaret River mass shooting? Nancy and her husband had been married for 63 years. One night, she forgot to take her sleeping tablets; so instead of going to sleep, she went to sit at the kitchen table instead. Finding her there when he woke in the early morning, Nancy’s husband strangled her until she died. Perpetrator: Harold Barclay (Husband), charged with murder, released on bail; died before he could be tried. Shirley’s sons left her alone and uncared-for until she died of infected pressure sores, malnutrition, and dehydration. She had been a church volunteer. Perpetrator: Phillip Joseph Thompson (Son) and David Thompson (Son), both charged with manslaughter by gross criminal neglect. Location: Walcha, New South Wales, Australia. Mathew was a farmer who used his land to raise sheep. After he made her the sole heir of his large property, Mathew’s partner made up a cocktail of sedatives and fed it to Mathew; when he was unconscious she gassed him with helium. She claimed that Mathew had committed suicide due to his depression, but when police checked her computer, it became evident that she had been researching how to commit murder. She was also arrested and charged with attempted murder years ago for setting the house on fire with her previous husband inside, but the charge was withdrawn. Perpetrator: Natasha Beth Darcy (Partner), charged with murder. Location: Upper Coomera, Queensland, Australia. Disability: Developmental disability, TBI from car accident. Jonathan and his two disabled sisters were abused by their mother, who repeatedly sedated them with prescription drugs. It probably made their disability much more severe than it would otherwise have been. Jonathan’s sister Erin died in 2012, a victim of a deliberate overdose administered by their mother; but her death was passed off as a suicide. After Jonathan was hurt in a car accident, he had to take opiates and became addicted. His mother encouraged his addiction and even manipulated him into robbing a pharmacy for Tramadol. She killed him by giving him an overdose of opiates and forged a suicide note. Jonathan’s other sister survived their ordeal and was rescued when the murders were discovered. 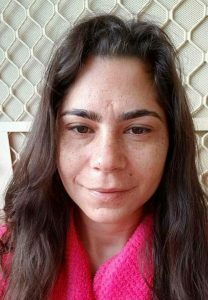 Perpetrator: Maree Crabtree (Mother), charged with two counts of murder, grievous bodily harm, torture, fraud, and armed robbery. Location: Dandenong, Melbourne, Victoria, Australia. Ozzie’s ex-boyfriend killed her because she had ended the relationship and wanted to marry another man. He drowned her in the bathtub, and then claimed that they had had a suicide pact (there is no evidence that they ever did). Perpetrator: Murat Davsanoglu (Ex-boyfriend), charged with murder. 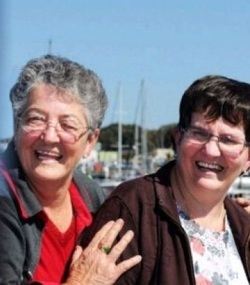 Janice and her daughter Robyn were shot to death in a murder-suicide. Convinced she was going to be jailed for fraud, Harold’s ex-wife stabbed him to death to prevent him from being sent to a nursing home. Perpetrator: Renee Louise Nolan (Ex-wife), charged with murder, found not guilty by reason of mental impairment because she was suffering depression and “a pathological level of exhaustion”. Sent to secure hospital for 25 years. 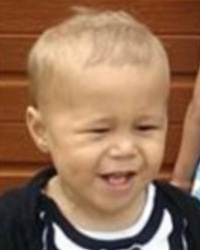 Andreas and his five-year-old sister Zaraiyah-Lily were both murdered by their father. 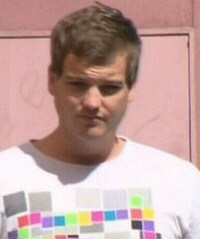 Perpetrator: Jason Craig Headland (Father), charged with murder. A 35-YEAR-OLD father has been charged with the alleged murders of his two children, a boy and a girl aged three and five, at their home in Perth.